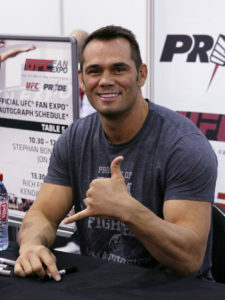 Legendary former UFC middleweight champion Rich Franklin has finally been inducted in to the highly coveted UFC Hall of Fame. 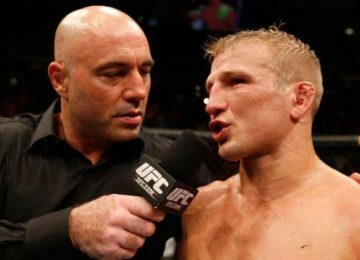 The UFC honoured the legend and one of their greatest champions at UFC 236 by revealing that he will soon be added to the hall of fame. 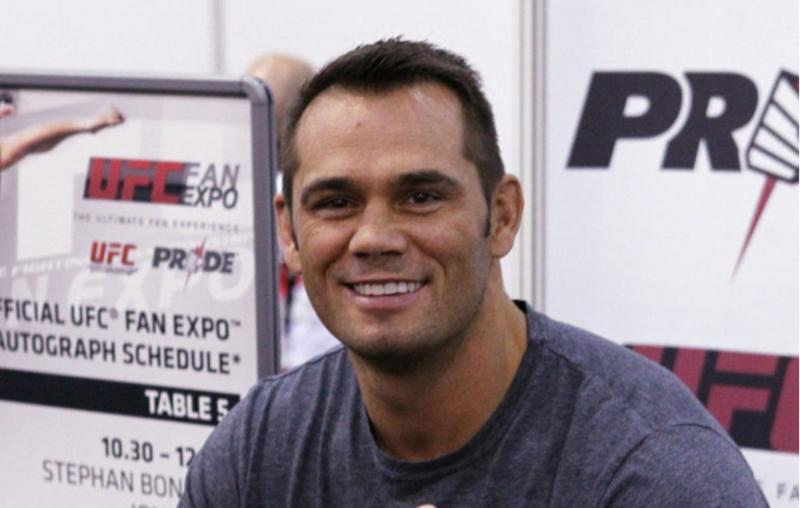 Rich Franklin is one of the original, big stars of UFC, from when we first bought the company, Rich helped us take the sport of mixed martial arts to another level and put UFC on the map during the early days. Rich has always been a class act. He’s a guy who would fight anyone and do whatever it took to help grow the sport of MMA. He is a true legend and I’m honored to call him my friend. Franklin, who was famous and well renowned for his high level kickboxing had secured the UFC middleweight title by defeating Evan Tanner at UFC 53 and also had notable victories over fighters such as Ken Shamrock, Travis Fulton, etc till that point. He later defended the title at UFC 56 against David Looiseau before eventually losing it in his next outing to fellow great and one of the probable MMA G.O.A.T’s Anderson Silva at UFC 58. This induction is less of my doing and more of the culmination of the many hours each coach, training partner and my manager spent with me. So often people talk about the sacrifices an athlete has to make to succeed, but my friends and family sacrificed far more for my career. Few people in this world live out a childhood dream and turn a hobby into a career, let alone end with Hall of Fame recognition, and God has blessed me with both. I am humbled by the support of my fans over the years and those particularly persistent on this induction.